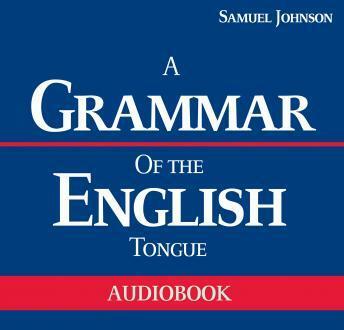 Listen to "A Grammar of the English Tongue" on your iOS and Android device. This book contains grammar points with examples and exercises for learners. With many chapters on various grammatical theories, A Grammar of the English Tongue is the complete guide to the correct usage of English. With its numerous concepts and terms, it serves as a handy reference book for personal or academic usage. A Grammar of the English Tongue can help you get the basic skills you need for a career and for further educational pursuits.